Check out my other listings for more great accessories and supplies! 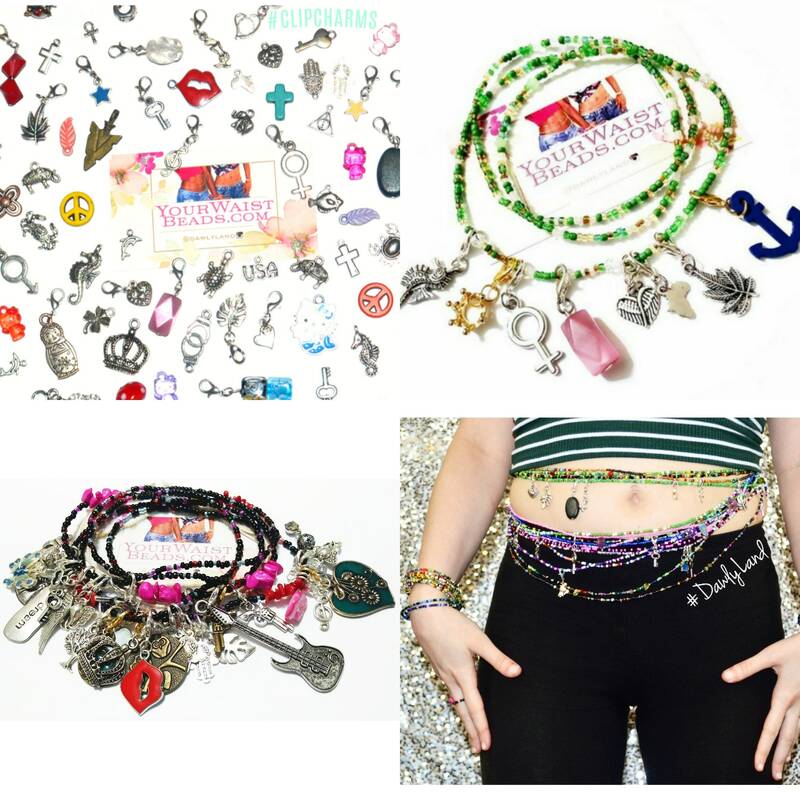 ~ Let your personality shine bright with #DawlyLand Accessories! 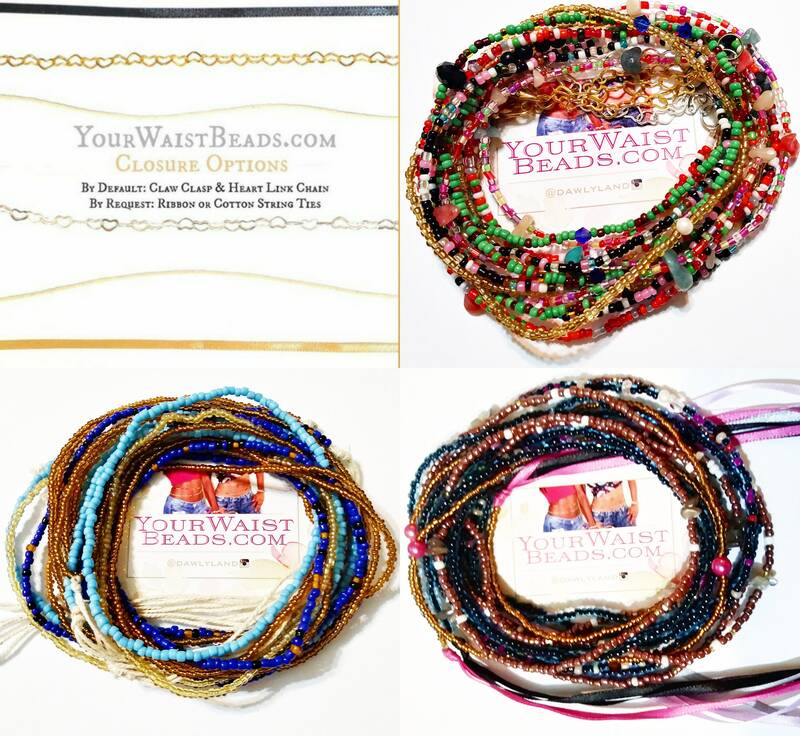 Q: Are your waist beads made with wire or cotton string? A: Neither. I use a high performance non-elastic plastic string. Q: How do your waist beads close? 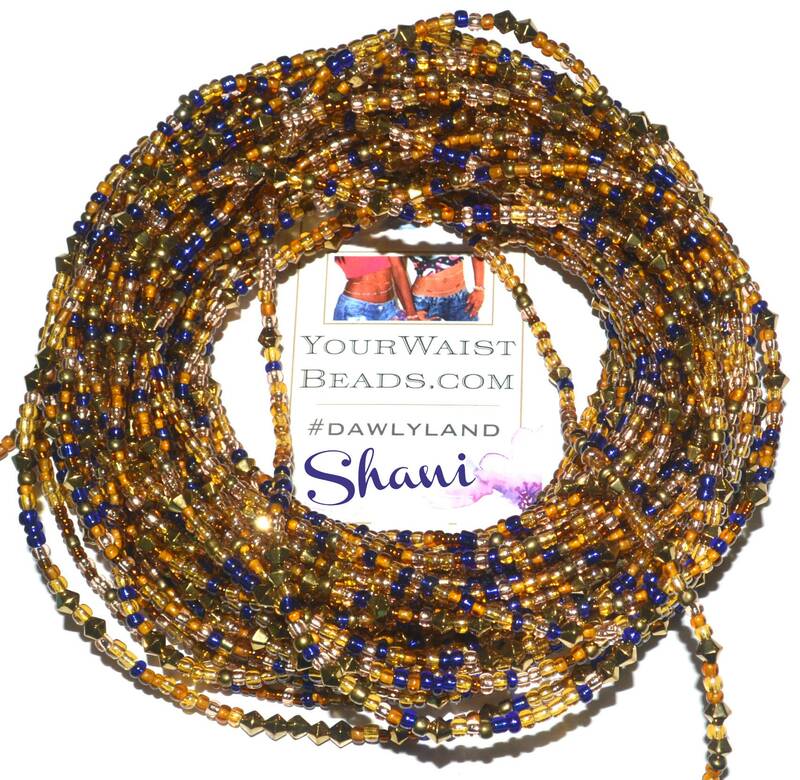 A: By default, I use a claw clasp and chain closure on my waist beads - making them effortlessly adjustable and extremely versatile. If you would like a ribbon or cotton string tie closure, just ask! This can be done at no extra cost with a simple note @ checkout. Q: Tragedy! 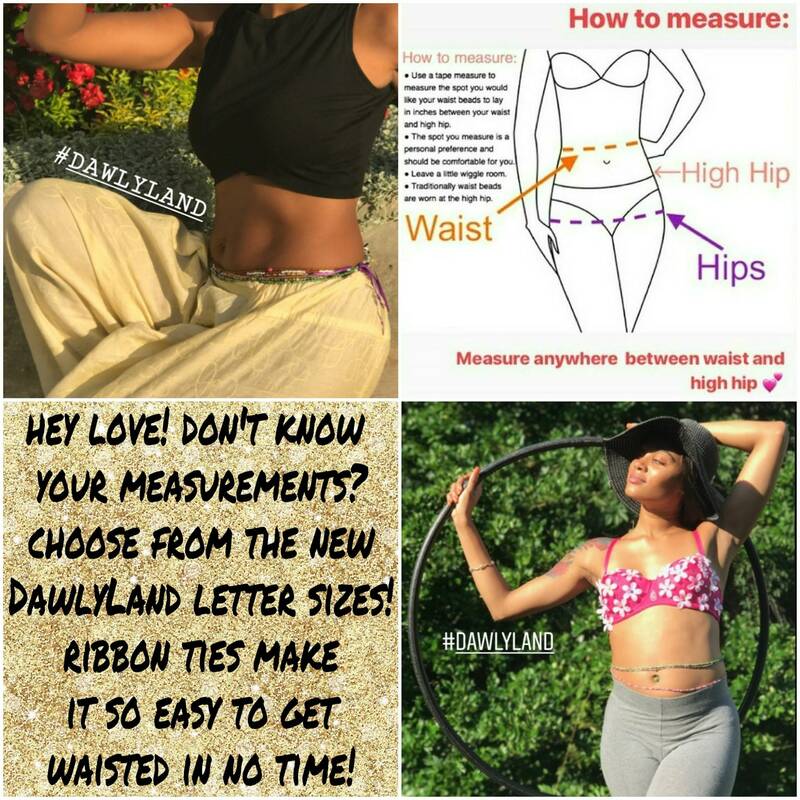 My waist beads were damaged in a freak accident, what do i do?